Is there a better alternative to My CheckList? Is My CheckList really the best app in Productivity category? Will My CheckList work good on macOS 10.13.4? My CheckList will give you full access to every tool you need in a to-do app. My CheckList needs a review. Be the first to review this app and get the discussion started! My CheckList needs a rating. Be the first to rate this app and get the discussion started! My CheckList possesses some of the salient features that make it an ideal to-do manager. 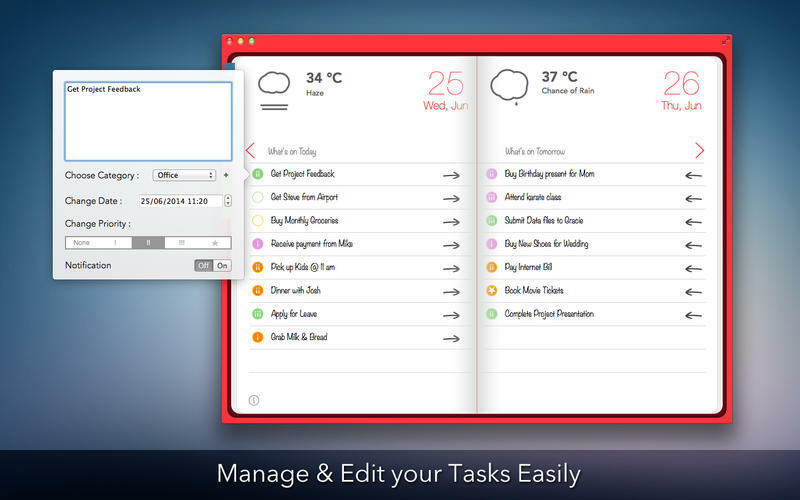 It can be used as a task manager, which will let you know about your pending tasks through the reminder. The intuitive app design makes it very easy to use. You can customize My CheckList the way you want. It comes with huge customizing options. It gives you weather updates so that plans can be made beneficially. 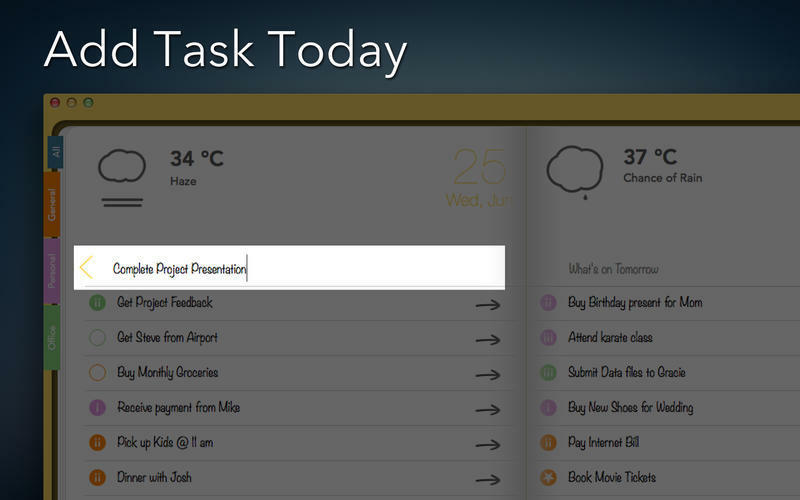 Create different categories and add notes, memos, tasks. Mark any item as Favorite to have quick access to them. 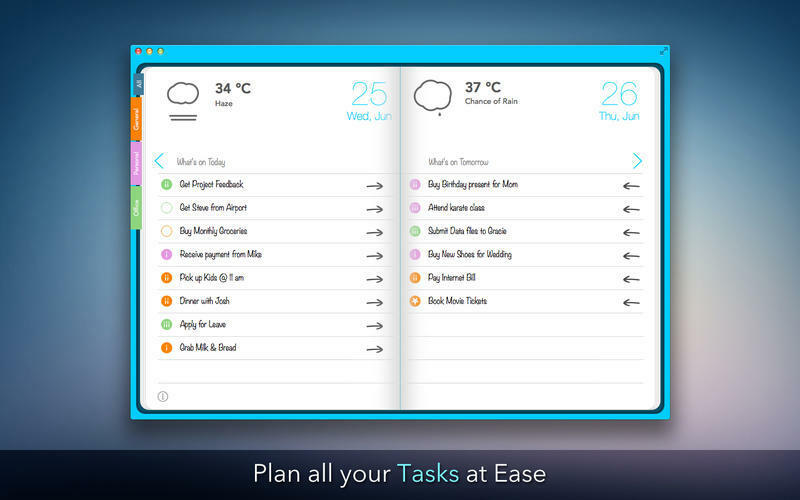 So, plan your daily events with this easy todo app. Never miss a thing! !